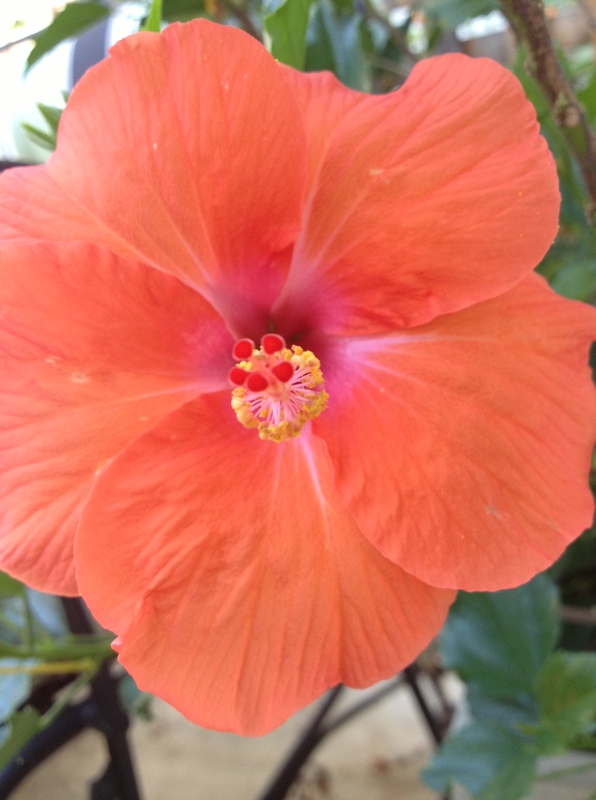 This hibiscus blossom has just opened to grace my patio for a day. Newest bloom in the garden. Weekly Photo Challenge: Fresh (A Sheep and a Lamb) | What's (in) the picture? Love the colour.. and love the photo..
Isn’t that a great color combo! ?